Kubernetes (a.k.a K8s) is an open-source system for automating deployment, scaling and management of containerized applications that was originally designed by Google and now maintained by the Cloud Native Computing Foundation. Kubernetes defines a set of building blocks (“primitives”) which collectively provide mechanisms for deploying, maintaining, and scaling applications. The components which make up Kubernetes are designed to be loosely coupled and extensible so that it can meet a wide variety of different workloads. The extensibility is provided in large part by the Kubernetes API, which is used by internal components as well as extensions and containers running on Kubernetes. Microsoft Azure presence in China is always a question when there is a need for any customer to deploy azure applications specifically for Chinese Regional customers. Recently I had an interaction with a Microsoft Certified Trainer, who carelessly said Azure only uses Chinese partner based environment is only for serving CDN (Content Delivery Network) needs, partial knowledge is difficult to convince. Being a Certified Trainer, he should have known these. As I recollect my earlier experience with azure, I was aware that Microsoft has partnered with 21Vianet , to setup a Chinese instance of Azure with most possible IaaS, PaaS and SaaS offerings are available to Chinese customers. At the same time data would reside within Chinese governments data privacy and storage regulations. Similarly other competitor cloud providers such as IBM also partnered with 21Vianet to setup their BlueMix instances in China. General availability of Azure in China through 21vianet partnership has been announced in March 26th 2014. These Azure Services in Chinese region will be operated and sold by 21vianet. Windows Azure, operated by 21Vianet, is based on the same technology as Microsoft’s global Windows Azure service and offers a reliable, flexible and value-based service to bring Microsoft’s latest cloud technologies and benefits to Chinese customers and propel forward technological development in China as a whole. As per Chinese Government(PRC) Cyber Security Law and Governance policies there is a clear restriction for a foreign entrant to obtain license and provide services to Chinese customers. All the data relating to Chinese customers should reside within Chinese Data Centres, and foreign companies would have to pass on the operational ownership to a Chinese company in order to operate within PRC(Peoples Republic of China). In Additional to that on November’2016 new amendments attached to new PRC Cyber Security Law (effective 1st June 2017). The new law will come into force on 1 June 2017 and has significant implications for the data privacy and cybersecurity practices of both Chinese companies and international organisations doing business in China. Where is Azure in China? You can access Azure in China instance through a separate portal https://www.azure.cn. Azure Portal is available at https://portal.azure.cn/. 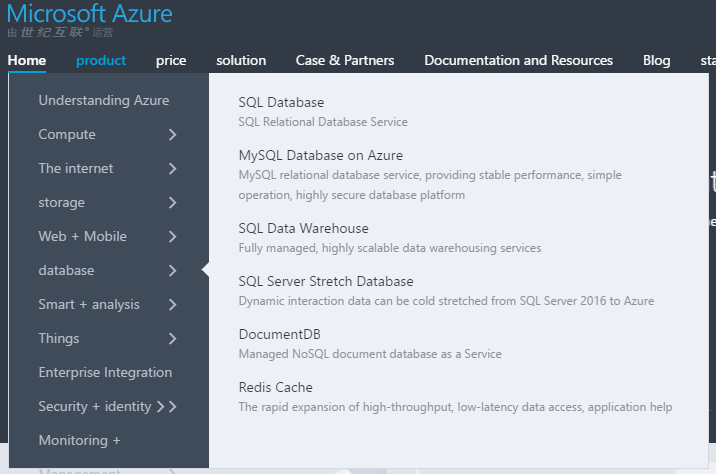 Pricing information is available on http://www.azure.cn/pricing/pia/ (click on English to get an English version). 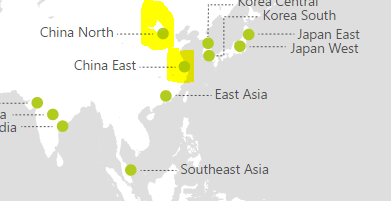 Below are two data centre regions Azure is available in China. This also includes all the endpoints that are required for developers to integrate/develop applications targeting China region. Hope this information was helpful to you. I would assume it would be helpful for some who are specifically looking forward for providing technology solutions for Chinese customers through Azure Cloud. Typically it is a hype among people that if a product comes from Microsoft, it needs to be criticized and thinking Microsoft would only be promoting their products with Azure. That’s not right and I would say we are being judgmental without even looking at the capabilities on Microsoft Azure. 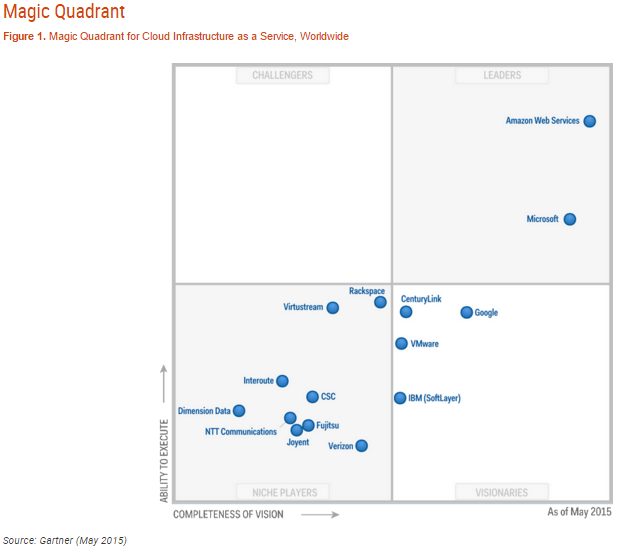 Microsoft Azure the prime competitor to Amazon AWS offerings, has improved a lot and focus is more on providing cloud computing capabilities available for everyone. What is Microsoft Azure Stack? Simply it paves a way to engaging your data-center with On-premise – Private/Hybrid cloud computing capabilities. Azure Stack is a combined solution consisting of Windows Server 2016, Azure Pack and Azure Service Fabric. Azure Pack is an arrangement of Azure features that Microsoft makes accessible to its facilitating hosting service providers and bigger business clients as a download that can keep running on top of Windows Server and Systems Center. Service Fabric is the new infrastructure management technology Microsoft is integrating in to Azure and Windows Server that will empower applications to be developer, deployed and oversaw in micro-service structure. Windows Server 2016 is an upcoming server operating system developed by Microsoft as part of the Windows NT family of operating systems, developed concurrently with Windows 10 expected to be released in Q3, 2016 and is currently under Technical Preview. What it takes to have Azure Stack – on your data-center?